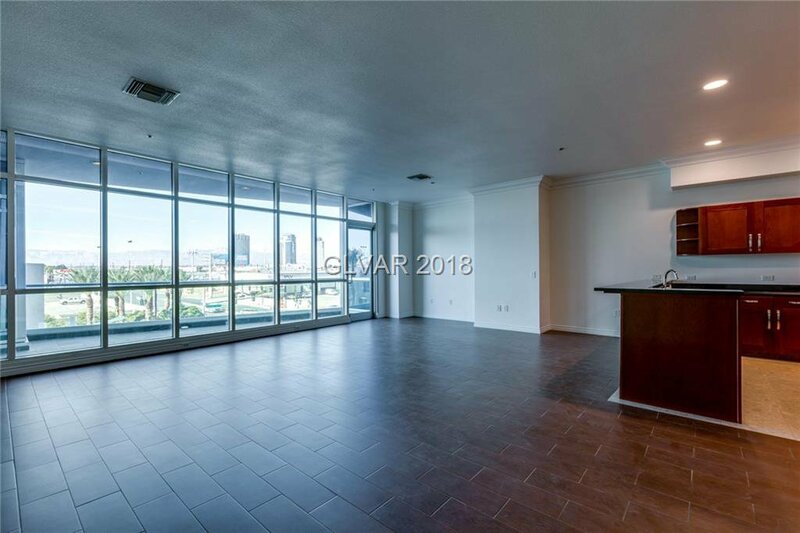 Experience life in Panorama Towers! 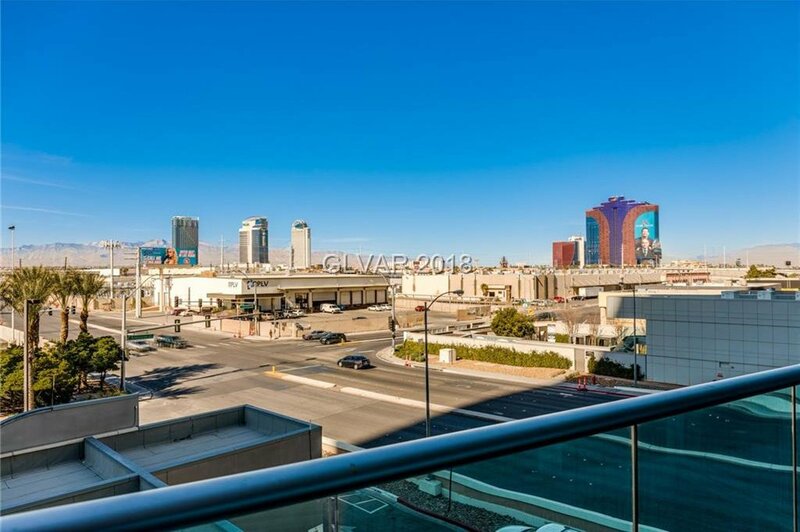 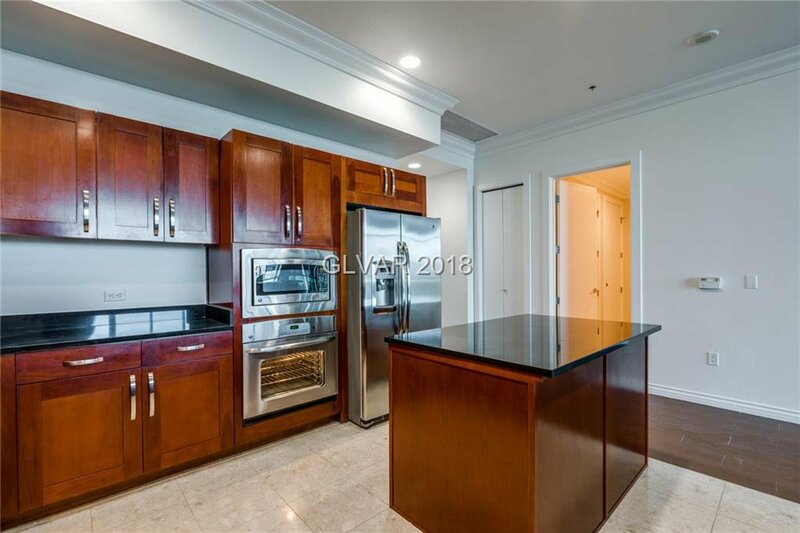 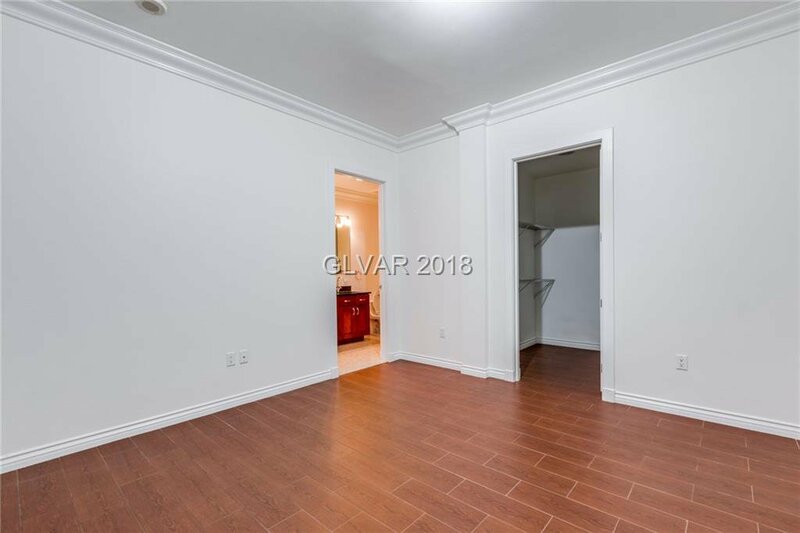 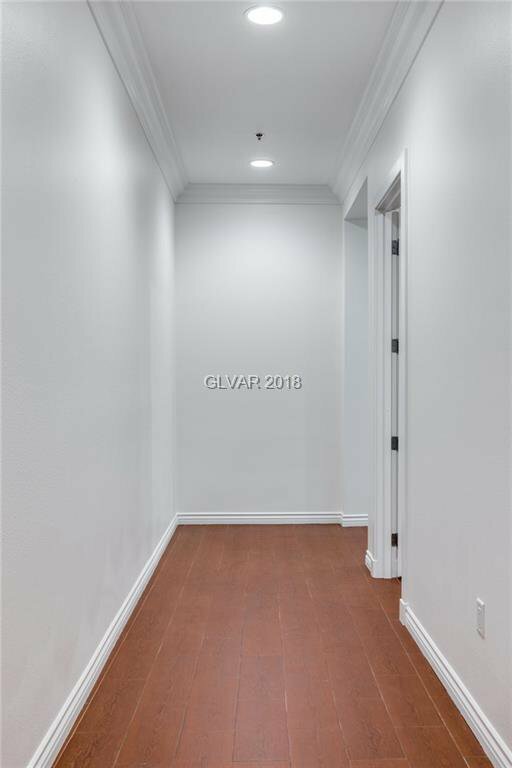 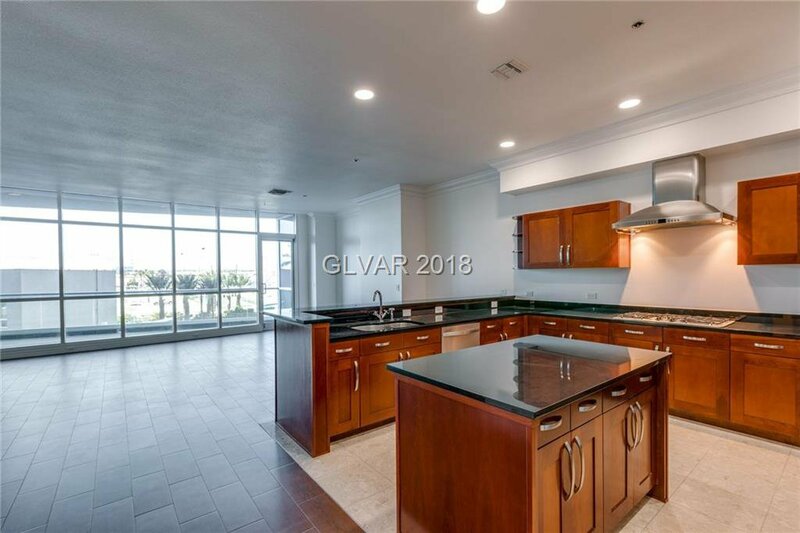 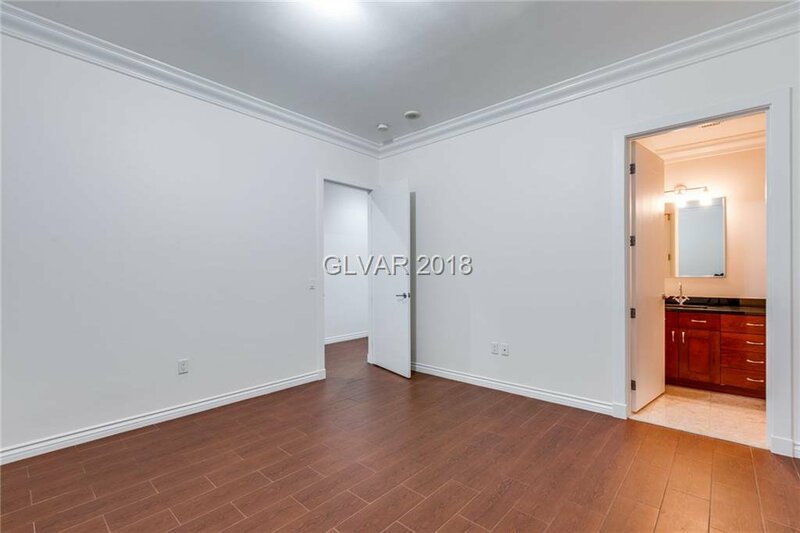 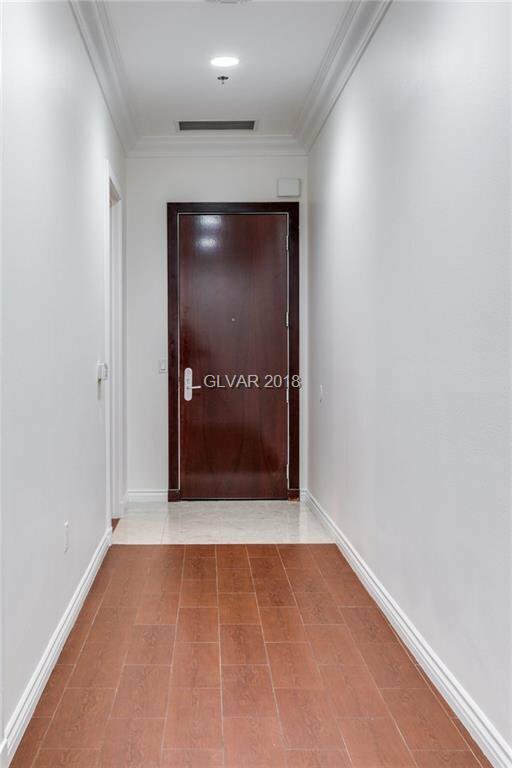 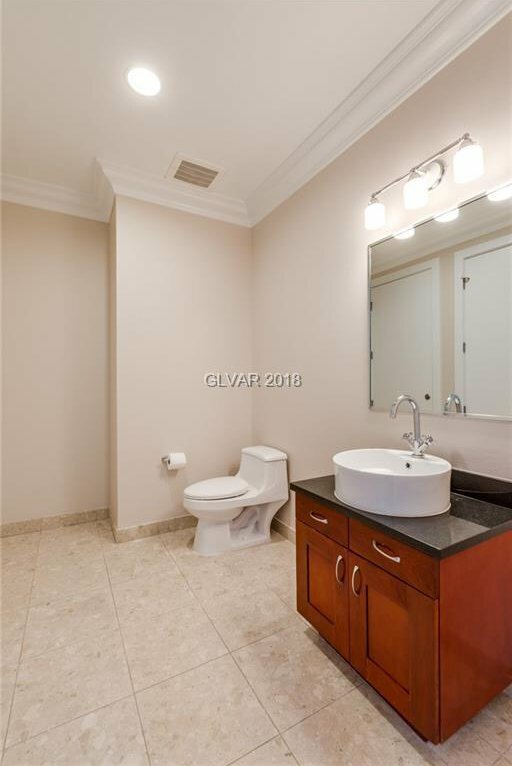 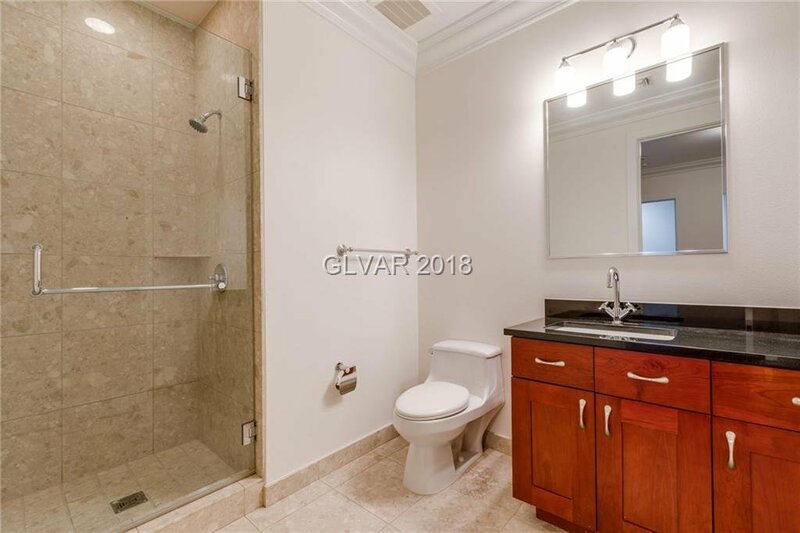 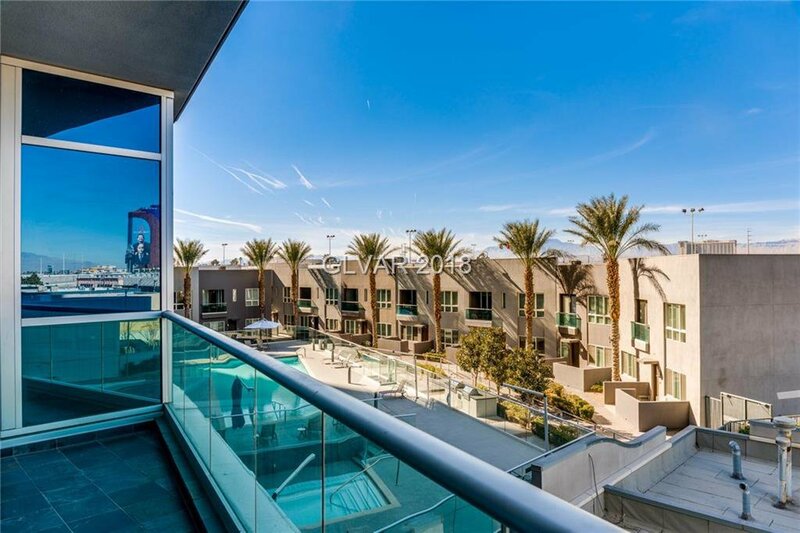 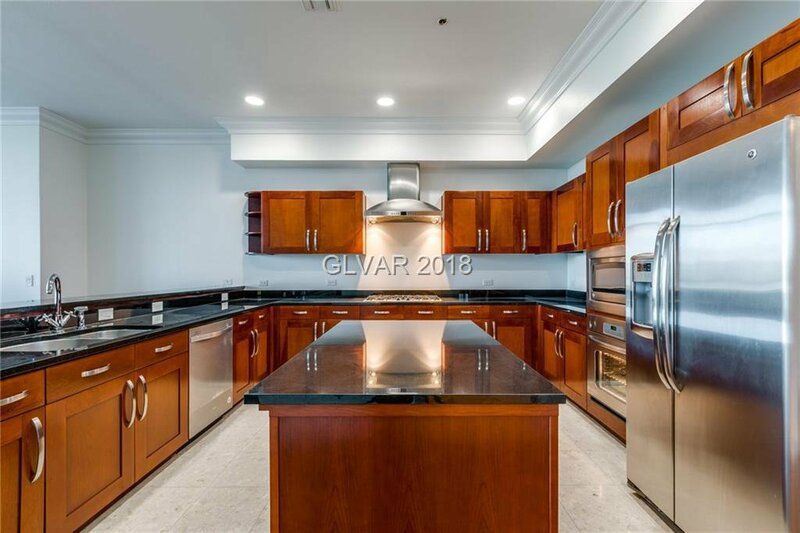 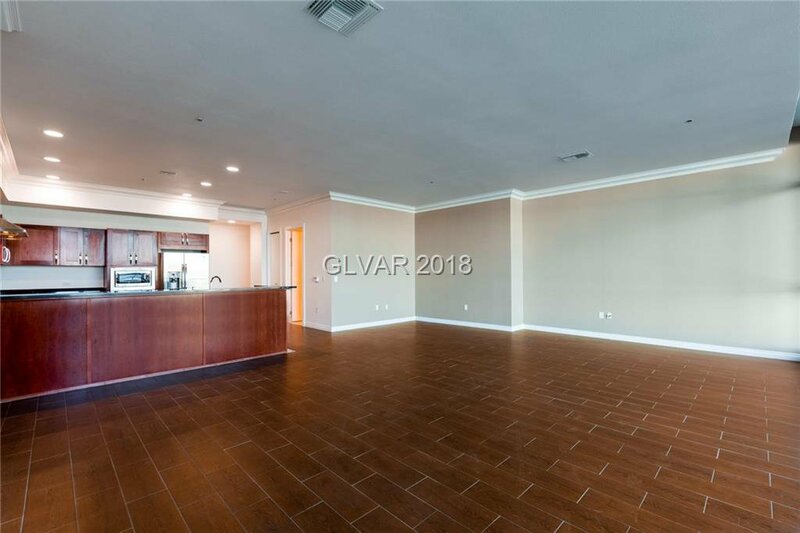 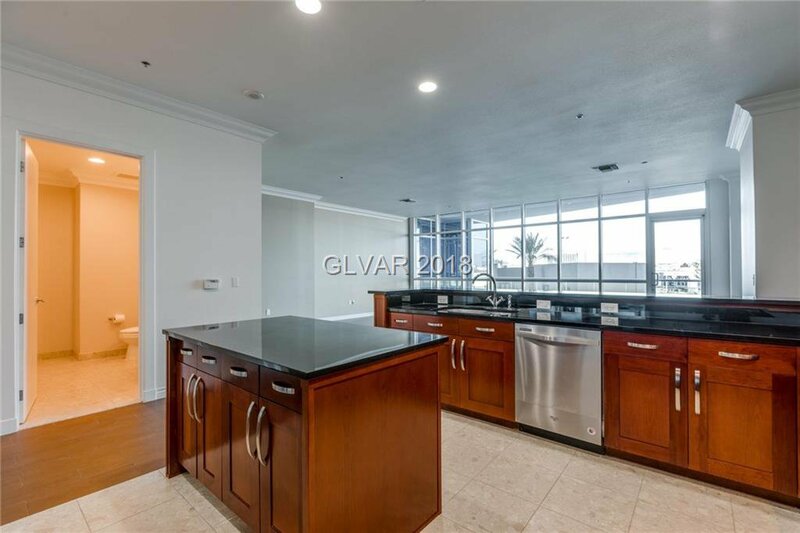 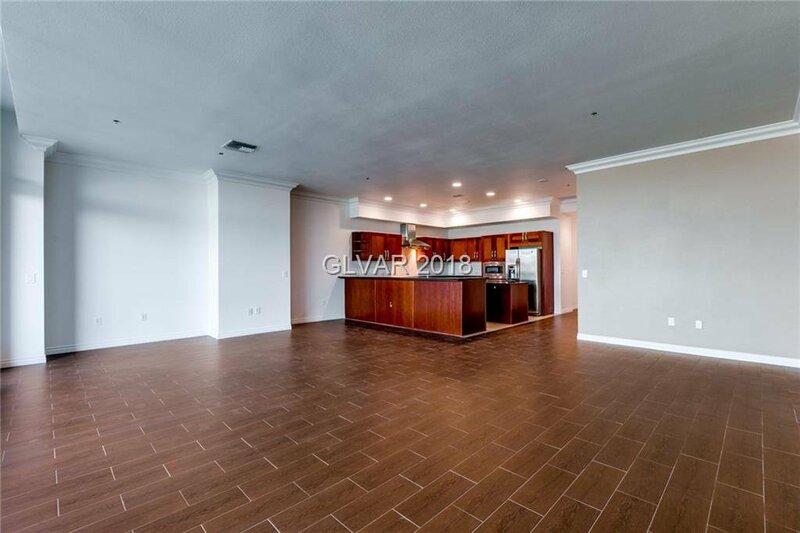 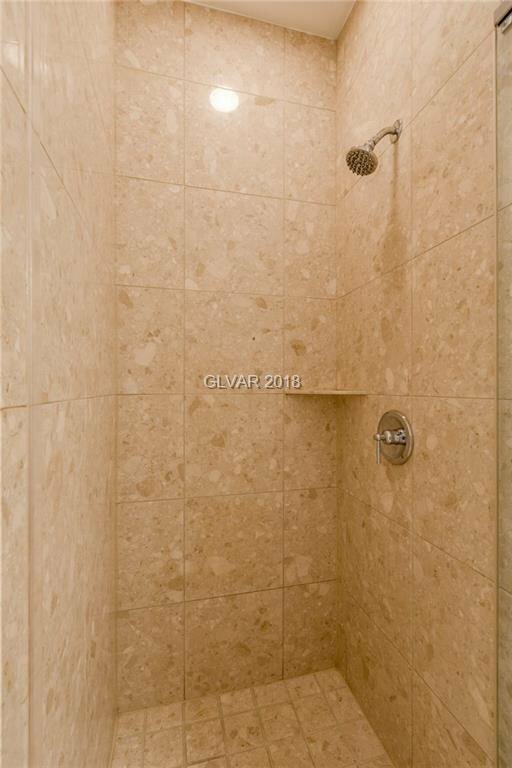 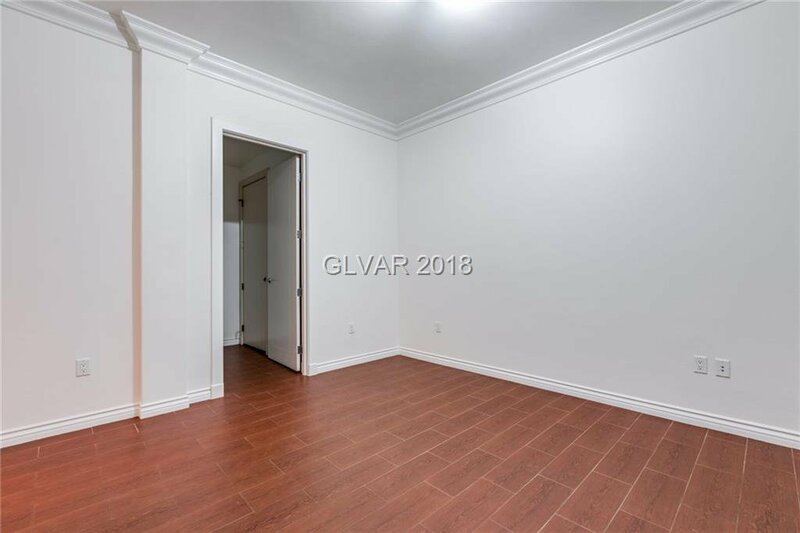 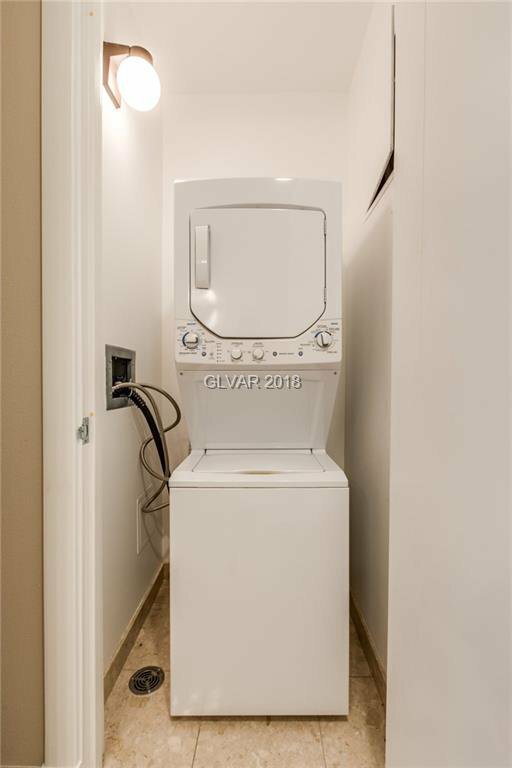 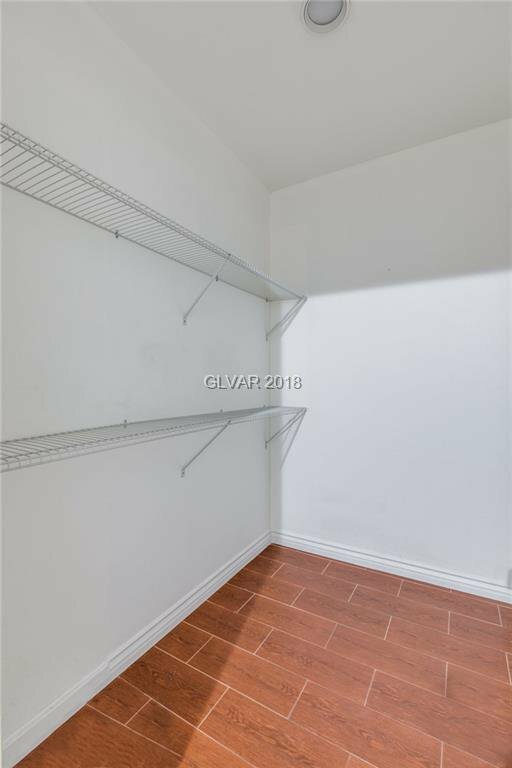 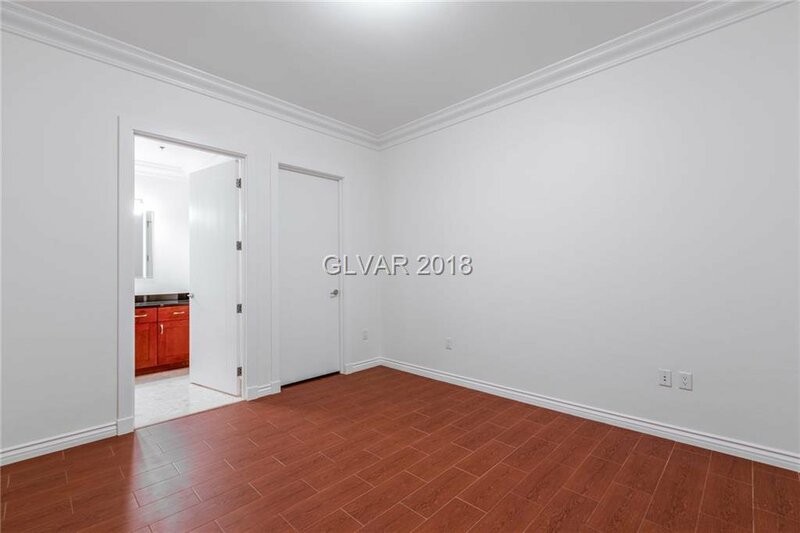 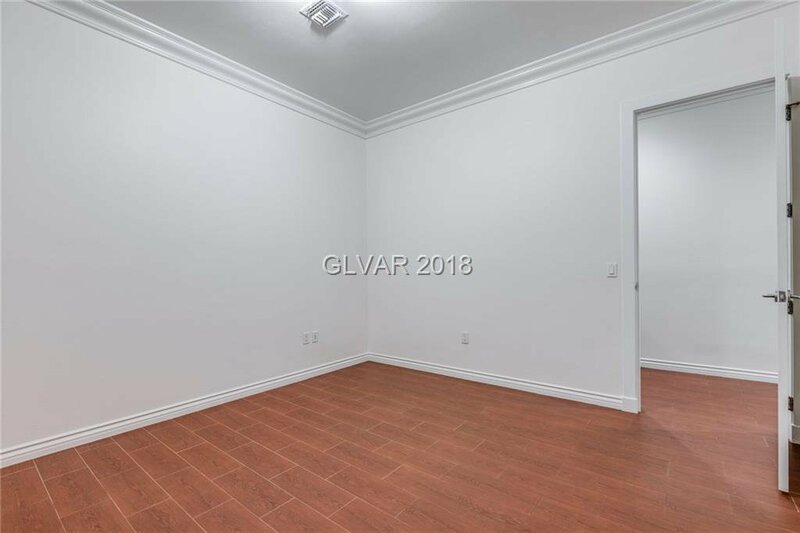 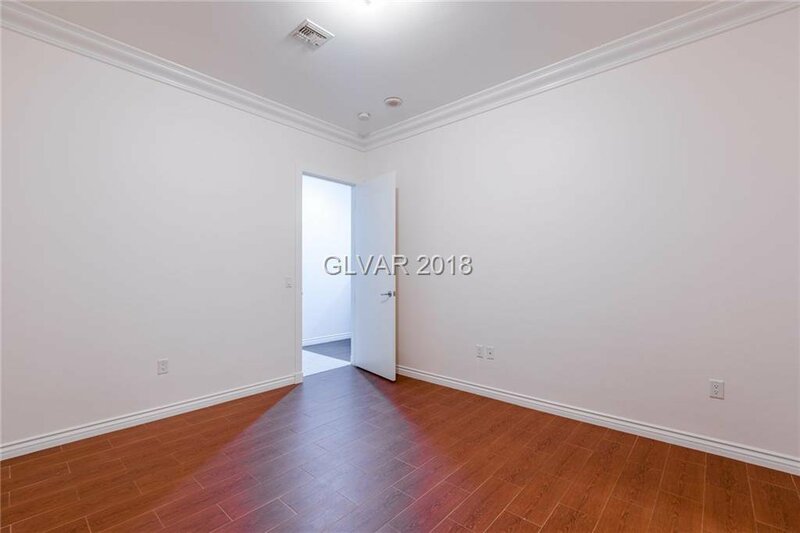 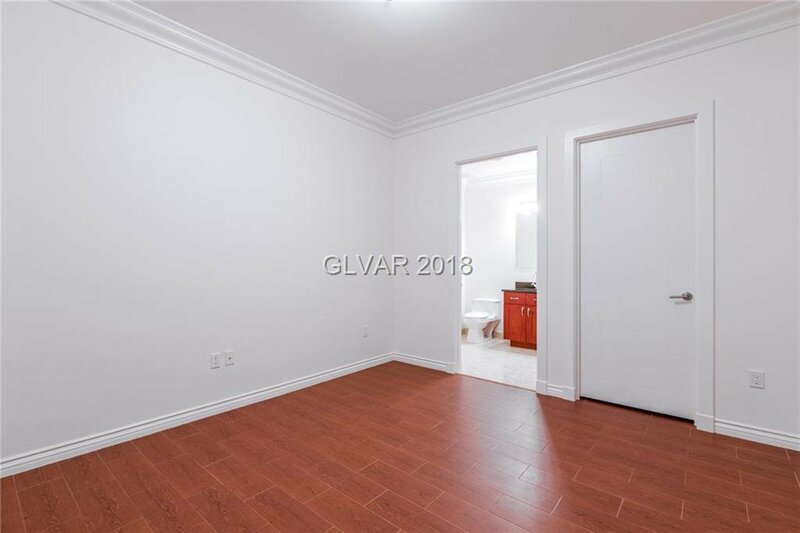 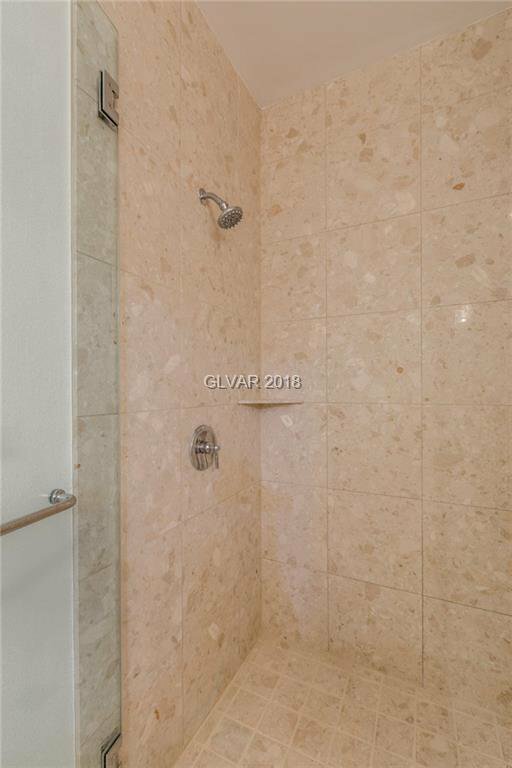 This 2 bedroom condo is both spacious and stylish with wood Â­like tile running throughout. 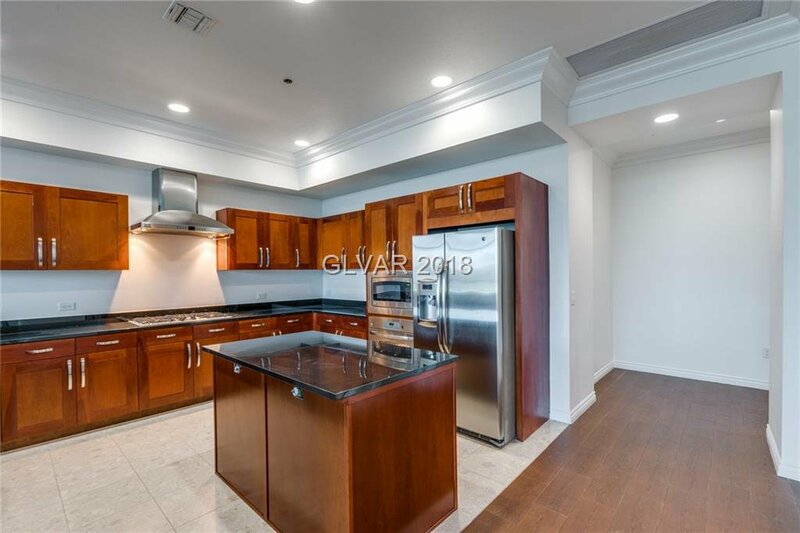 The chef style kitchen impresses with all stainless steel appliances and brand new cabinetry. 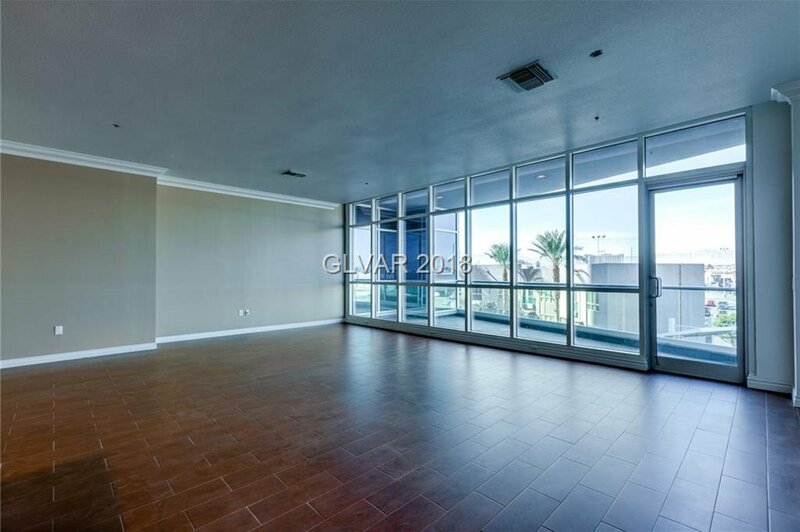 Floor to ceiling windows capture serene views of the pool and lounge area. 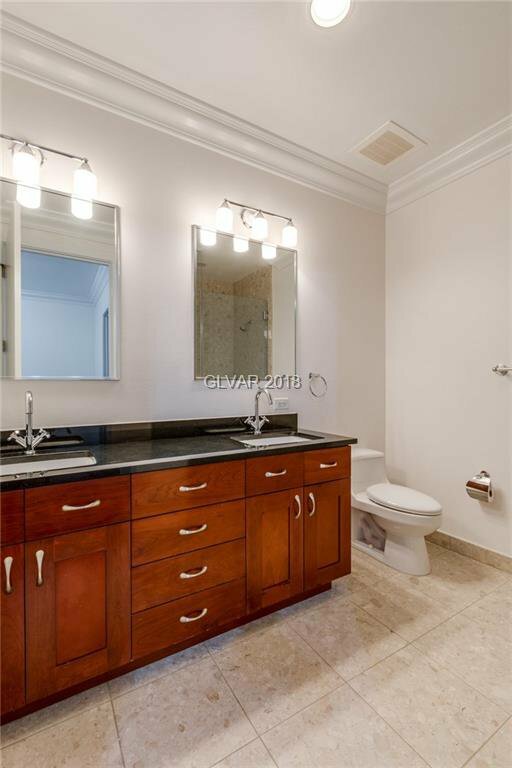 A secluded master suite boasts a spa like bathroom and huge walk-Â­in closet.